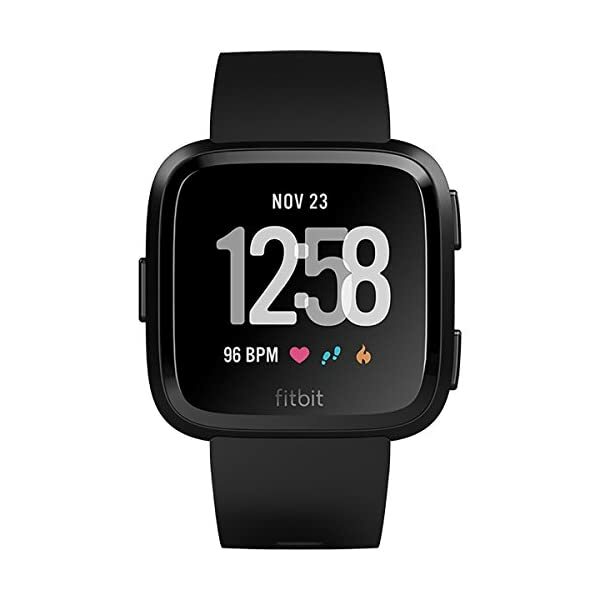 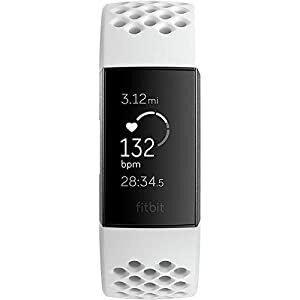 FITBIT VERSA WATCH :: Live your best life in the new fitbit Versa Watch. 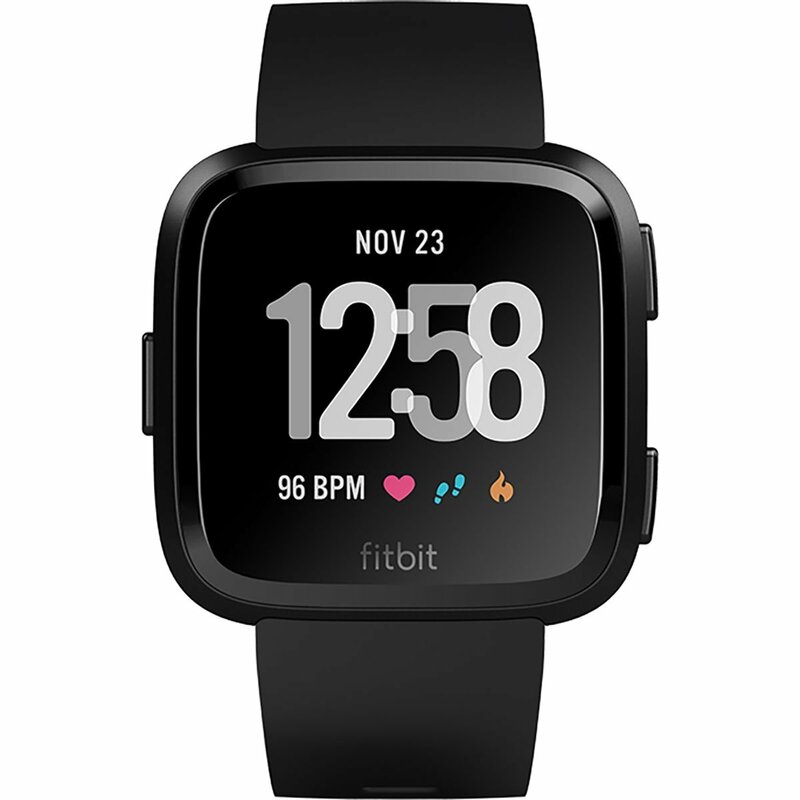 Your all-day health and fitness companion runs on a multi-day battery so you can wear it 4+ days and nights without charging. 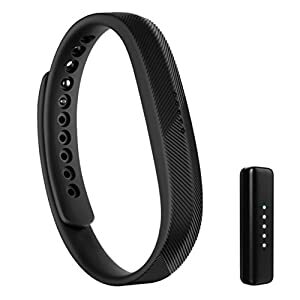 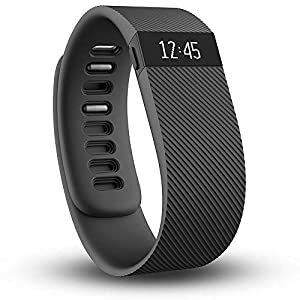 In addition to daily activity tracking stats, your Versa also stores and plays music, tracks heart rate, makes payments, is swimproof, and lets you load your favorite apps. 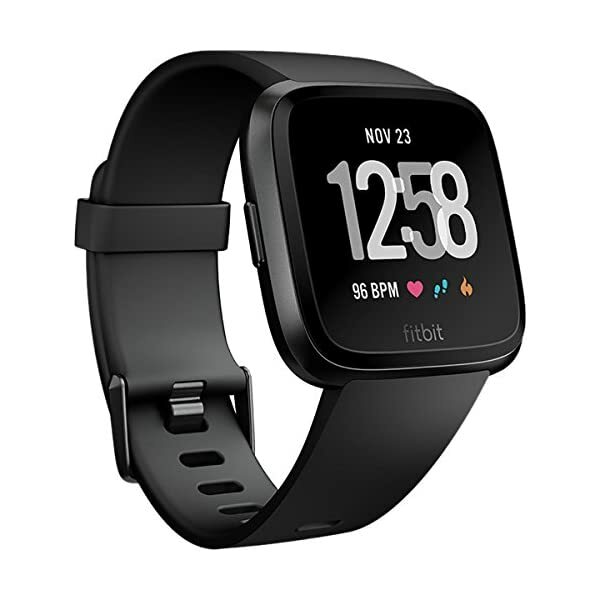 Track real-time pace and distance with connected GPS via your smartphone. 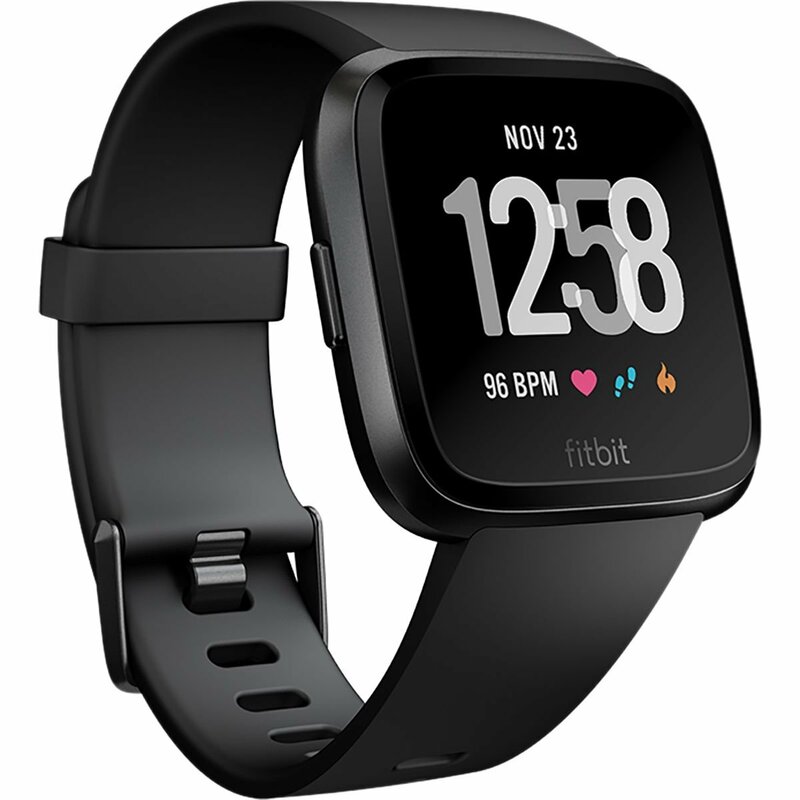 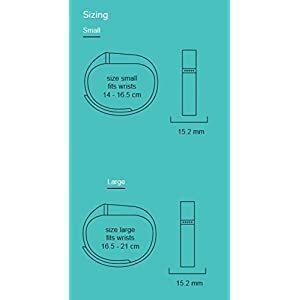 Wear fitbit Versa your way by changing clock faces and switching the accessory band as your daily wearer is designed with a light, durable aluminum case, bright touchscreen and comfy band.